1Not available with special finance or lease offers. See dealer for details. 2Not available with special finance or lease offers. See dealer for details. 3Not available with lease and some other offers. Residency restrictions apply. 4Come in and Shop today. 5Monthly payment is $13.89 for every $1,000 you finance. Average example down payment is 4.5%. Some customers may not qualify. Not available with leases and some other offers. Take retail delivery by 4/30/19. See dealer for details. 1Not available with lease and some other offers. See dealer for details. 2Come in and Shop today. 3Monthly payment is $13.89 for every $1,000 you finance. Average example down payment is 4.5%. Some customers may not qualify. Not available with leases and some other offers. Take retail delivery by 4/30/19. See dealer for details. 1Come in and Shop today. 2Monthly payment is $13.89 for every $1,000 you finance. Average example down payment is 4.5%. Some customers may not qualify. Not available with leases and some other offers. Take retail delivery by 4/30/19. See dealer for details. 1Not available with special finance or lease offers. See dealer for details. 2Not available with special finance or lease offers. See dealer for details. 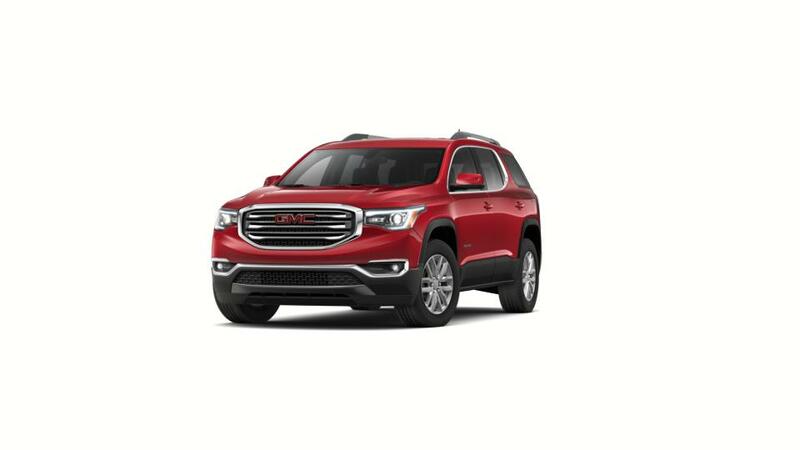 3Must currently own or lease a 1999 or newer NON-GM Vehicle and for a minimum of 30 days to qualify 4Come in and Shop today. 5Monthly payment is $13.89 for every $1,000 you finance. Average example down payment is 4.5%. Some customers may not qualify. Not available with leases and some other offers. Take retail delivery by 4/30/19. See dealer for details. 1Not available with special finance or lease offers. See dealer for details. 2Not available with special finance or lease offers. See dealer for details. 3Come in and Shop today. 4Monthly payment is $13.89 for every $1,000 you finance. Average example down payment is 4.5%. Some customers may not qualify. Not available with leases and some other offers. Take retail delivery by 4/30/19. See dealer for details. 1Not available with lease and some other offers. See dealer for details. 2Must finance through GM Financial. Some customers may not qualify. Not available with some other offers. See participating dealer for details. 3Come in and Shop today.